18ct white gold single stone diamond stud earrings at 0.50ct with rubover setting. Available in 9ct and 18ct, white and yellow gold. 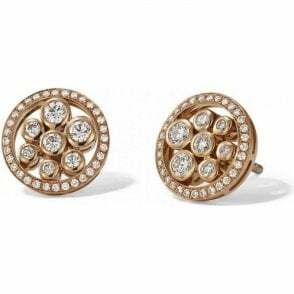 18 carat yellow gold circular diamond studs.